Our club is lucky to have on board the services of tennis coach Matthew McGann. Matthew is a professional tennis coach who has a vast knowledge and experience of the game both as a player and a coach. He is a qualified coach having obtained the level 1 and level 2 qualifications from Tennis Ireland and is regularly updating his knowledge and skills. 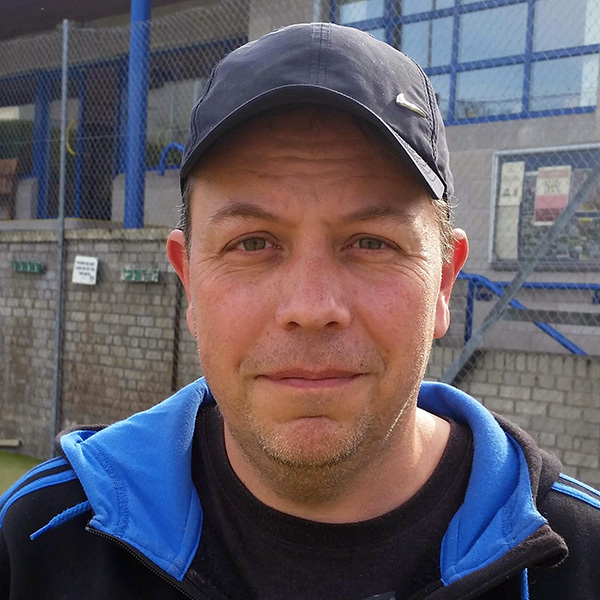 Matthew is actively involved in developing tennis at all levels and ages within the club. His aim is to increase the number of people playing tennis, raise the standard of play and identify talent within the club. As a coach, Matthew has raised the level of play amongst our adult members. He has coached many of our juniors to a high regional, provincial and national level. We now have a few juniors competing at European tournaments. As a player, Matthew has improved with age! 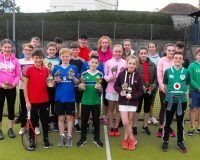 He has won numerous local titles as well as multiple national titles and has now been the only person from the west to be selected to play for Ireland at the World Team Tennis Championships. 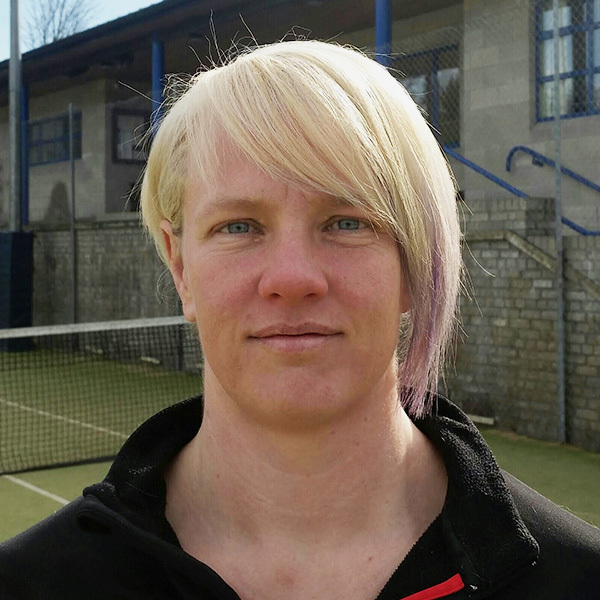 Louise has an active role in club coaching both adults and juniors. She has gained two Professional Tennis Registry (PTR) qualifications, Adult Development at Professional level and Junior Development at Professional level. She is also qualified to take Cardio Tennis classes. 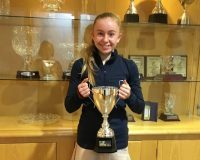 Louise takes the lead on court at our junior club nights every week and is instrumental at the tennis camps. She coaches many junior squads of various ages. As children progress they feed into Matthew’s performance squads. In addition to squads, Louise offers private lessons for both adults and juniors. FUN NIGHTS – happens twice a year at Christmas and Easter. Involves fun games on court, bingo, quizzes and pizza. 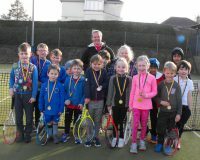 TENNIS CAMPS – takes place over Easter and Summer holidays. Suitable for all ages. Fun, games , competition and prizes in a controlled, supervised environment. 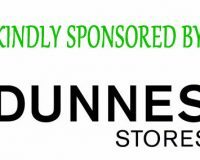 As children develop and gain confidence, matches are arranged through internal competitions such as the annual Round Robin event or by organising inter-club friendlies with neighbouring clubs such as Sligo, Irvinestown and Omagh. Small groups of 4-10 juniors. Groups are based on age and/or ability. They train throughout the year for one hour a week with breaks for holiday periods. Anyone interested in joining a junior squad should feel free to contact our coaches for more details. These squads are for performance players only. Members of these squads are usually near the top of their particular age group and are committed to their training. These groups have a year round training schedule that involves two to four hours coaching a week. Many performance players also receive individual lessons. Our junior performers work very hard! Comments Off on Under-10’s At Enniskillen Lawn Tennis Club- Ten Out Of Ten! Under-10’s At Enniskillen Lawn Tennis Club- Ten Out Of Ten!